Parents worldwide can breath a collective sigh of relief. They will be soon relieved of their full-time day care duties as it’s time for their little ones to toddle back to school. Throughout the summer, you could exert a certain degree of control over what your children are eating and ensure they had at least some nutritious and balanced meals. Now that your children are back in full-time education, you are likely to have to give up control over the food your children consume at lunchtime, especially if school dinners are compulsory. While the worldwide phenomenon of healthy eating has been gathering momentum over the past few years, school lunches are still somewhat lagging behind. Although efforts are being made to keep children healthy at school, with major changes taking place across cafeterias worldwide, much to the annoyance of many adolescents, some countries come out on top, while others still have a long way to go. 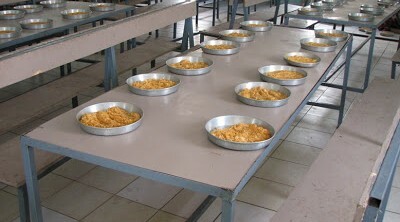 India is known for its healthy and delicious food, and the lunches offered in the school cafeterias are no exception. Keeping it simple, mostly vegetarian and hearty, children are being fed sweetened rice, roti, curry dishes, amongst other options. 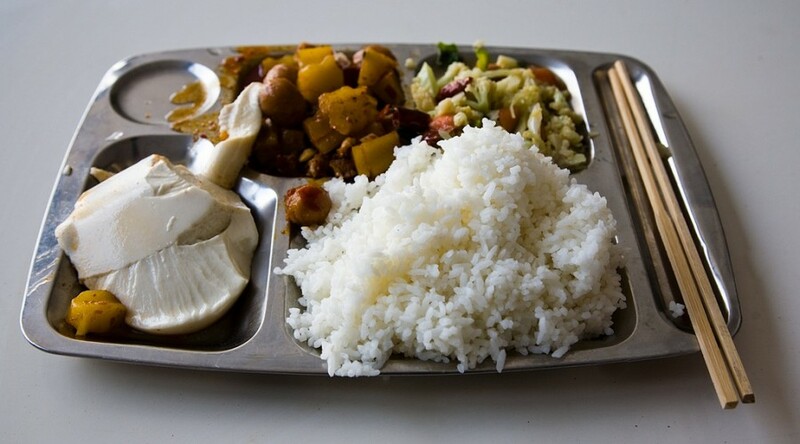 China: Tofu, rice and vegetables. Nothing more, nothing less. This deliciously balanced diet is perfect for children, whatever age they may be. 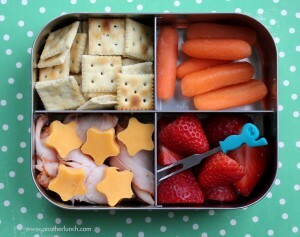 While lunches vary from school to school, they are usually in the realm of healthiest foods around the world! South Korea banned junk food advertising for children. They are making real progress in keeping their younger generations healthy. 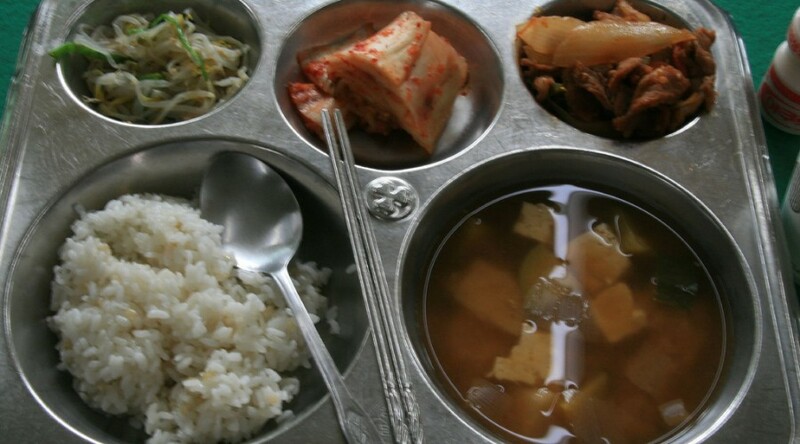 A common cafeteria school lunch in South Korea features kimchi, rice, vegetable soups, cabbage or beans. 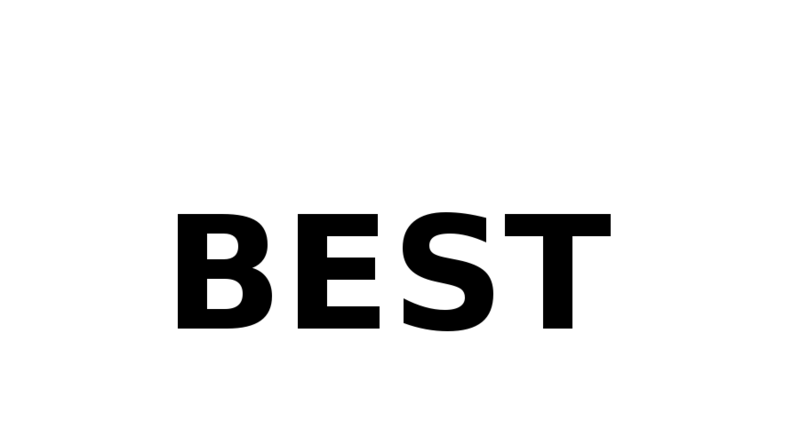 The UK could easily fall under the best or the worst, but for today we’re giving it a chance. More and more schools are serving balanced, healthy meals such as pasta, vegetables, bread and fruit. Sometimes burgers with vegetables are served, too. More often than not, these come accompanied by milk or water. Who wouldn’t want to eat at an Italian school? 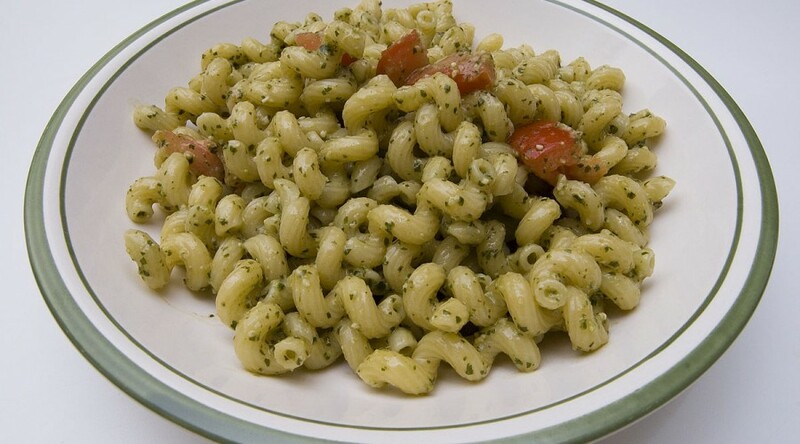 Italian schools went organic a few years back, and meals are now centered around fresh and organic pasta or risotto (thanks to a law that enforces them), with a side dish of salad. 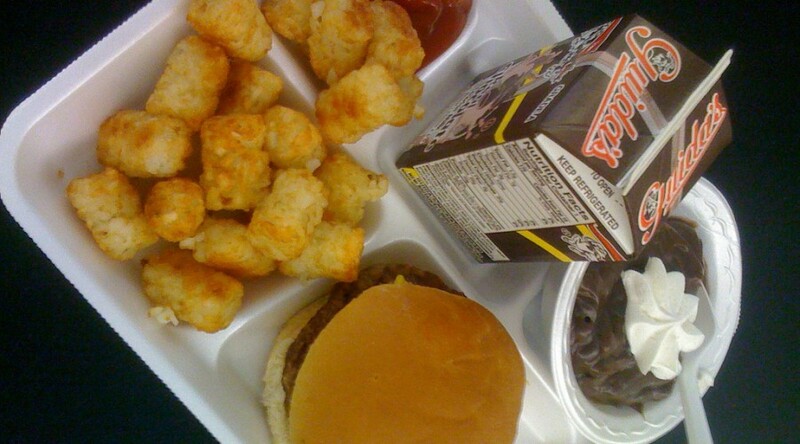 Although Michelle Obama is pushing for healthier lunches at school (which backfired), food in schools is still a debatable aspect in the USA. Often “Tex-Mex” food is served, hamburgers, pizzas or grilled cheese sandwiches, accompanied by french fries, milk and some sort of sugar-laden dessert. Why you may not think it’s the unhealthiest food in the world, can you imagine your child eating that every day? 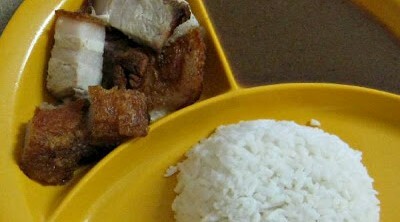 Revealed what is served for their school lunches revealing which usually consists of rice and roasted pork. 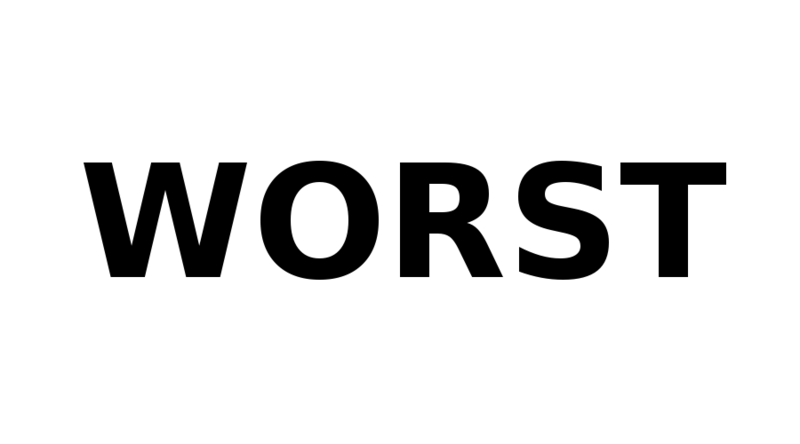 It may not seem horrible, but it is definitely not healthy. Have they ever heard of vegetables? 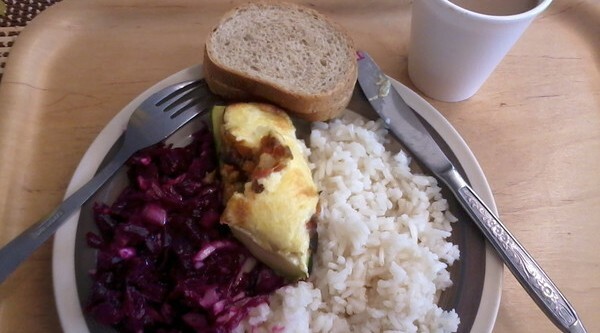 Potatoes and meat, or rice and bread seem like pretty heavy meals for children. They even seem like heavy meals for adults! I don’t know if I would be happy with my children eating that on a daily basis. However, Estonia ranks low on obesity, so they must be doing something right. 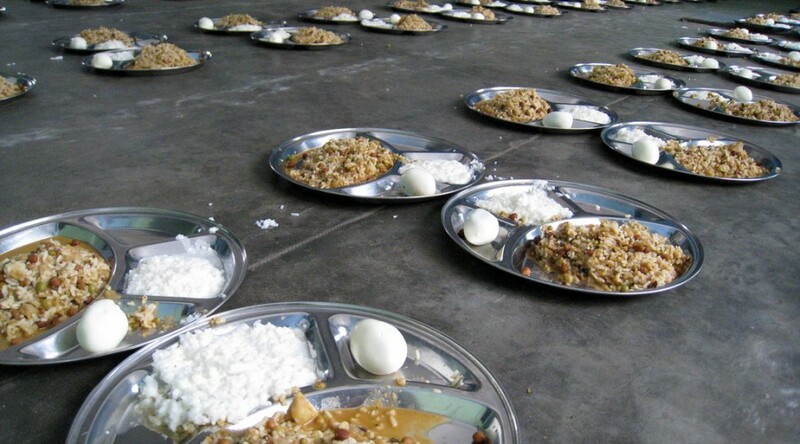 Djibouti: Rice and beans with curry sounds perfectly yummy, but when that’s as far as lunch goes, we’re starting to wonder where the vegetables are. This is definitely not the healthiest option for young children! 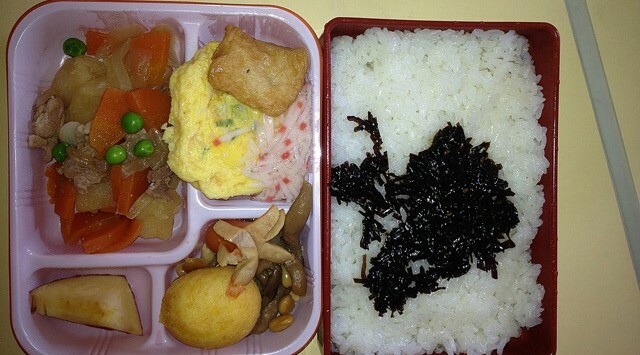 In Japan pre-school children are being fed rice with algae, fish sausages filled with cheese, boiled quail eggs, fish and milk? Pass, thanks. This country has also been in the public eye for a few years for serving dolphin meat in their schools (which is very high in mercury). 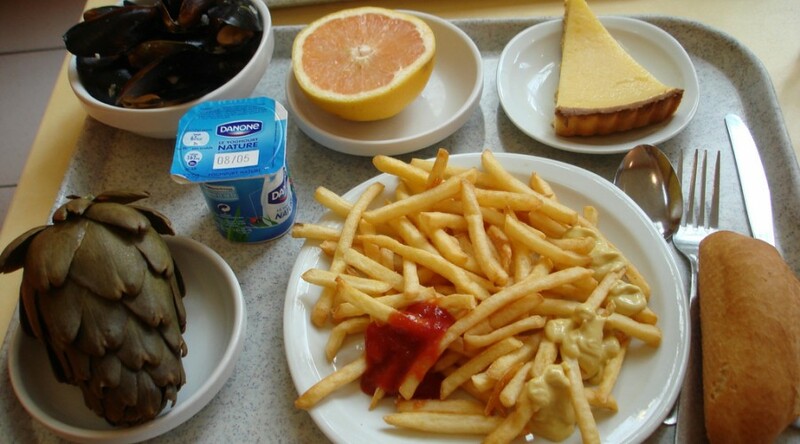 French cuisine is known for its array of fancy and gourmet dishes, and school lunches adapt perfectly to that. Had you ever heard of children being served mussels and fries? Well, it’s quite common, at least in the south of France. 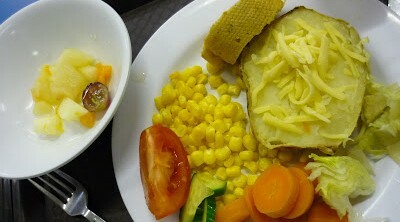 Veal scallops, hake and lamb with paprika are also common around schools. 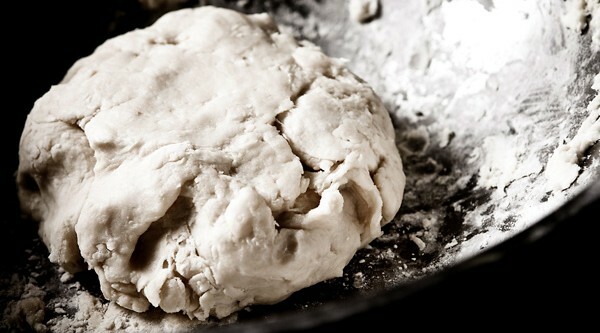 In Zambia the common lunch throughout is nshima, a white cornmeal which is then cooked until made dough. It is often dipped into greens, dried sardines and stewed soy. 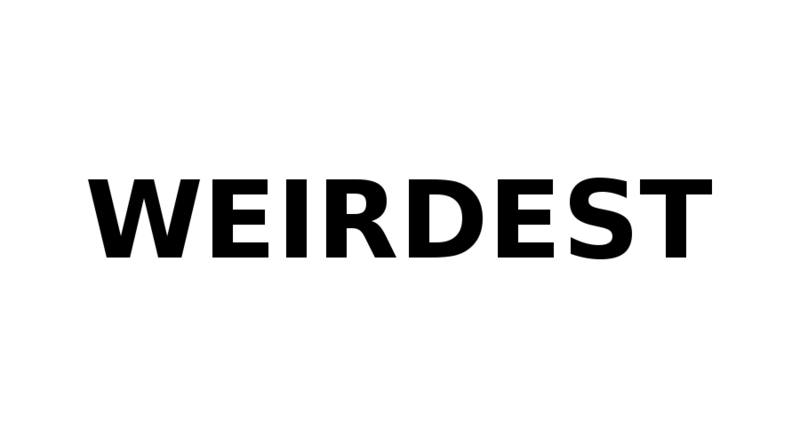 Although already included in the best, I am also giving it a place in the weirdest. 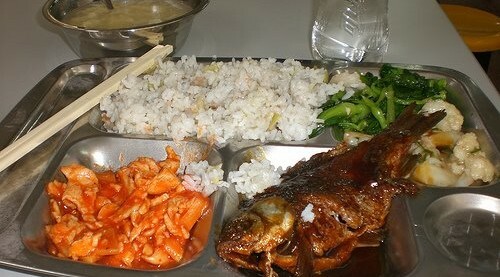 A whole fish (eyes and all) is a typical meal for children in Chinese schools. No thank you. 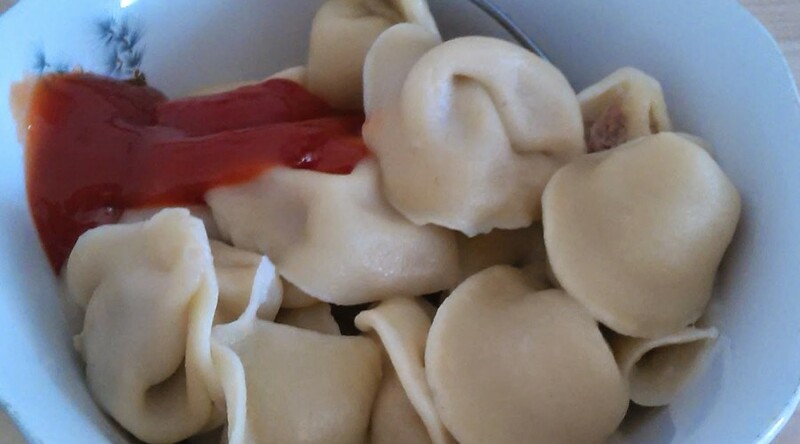 Russian schools serve Pelmeni, which are dumplings filled with minced meat, fish or mushrooms. While that may not seem necessarily weird, accompanying it with ketchup seems pretty weird to me.